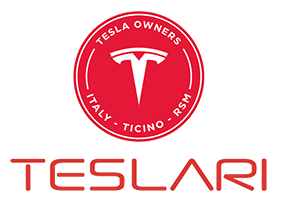 I'm Byron Soulopoulos, President of Tesla Owners Club Belgium with 2.100 members the largest Tesla Owners Club in the world and organiser of Tesla World with 557 people the largest Tesla Owners event in the world. Our mission is to support Tesla Owners who live, work or travel to Belgium. We've also created the first Tesla Owners magazine called SuperCharged. You and your community represent an important role in this electric mobility world chapter. So, in the name of our Forum let me give you and all your members a "Virtual Hug"! Looking forward to meet you at Paluffo next month.